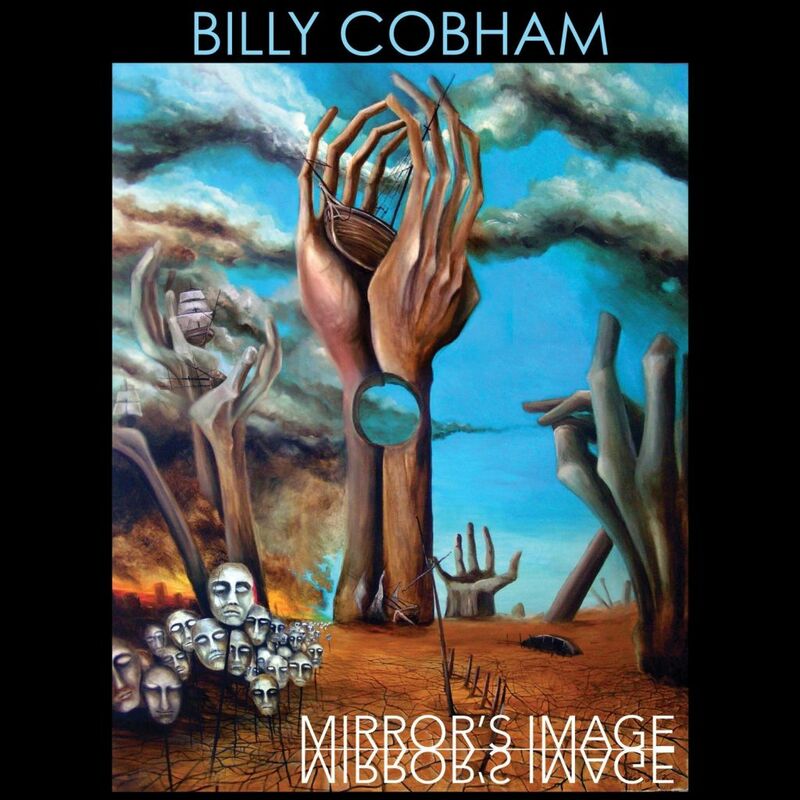 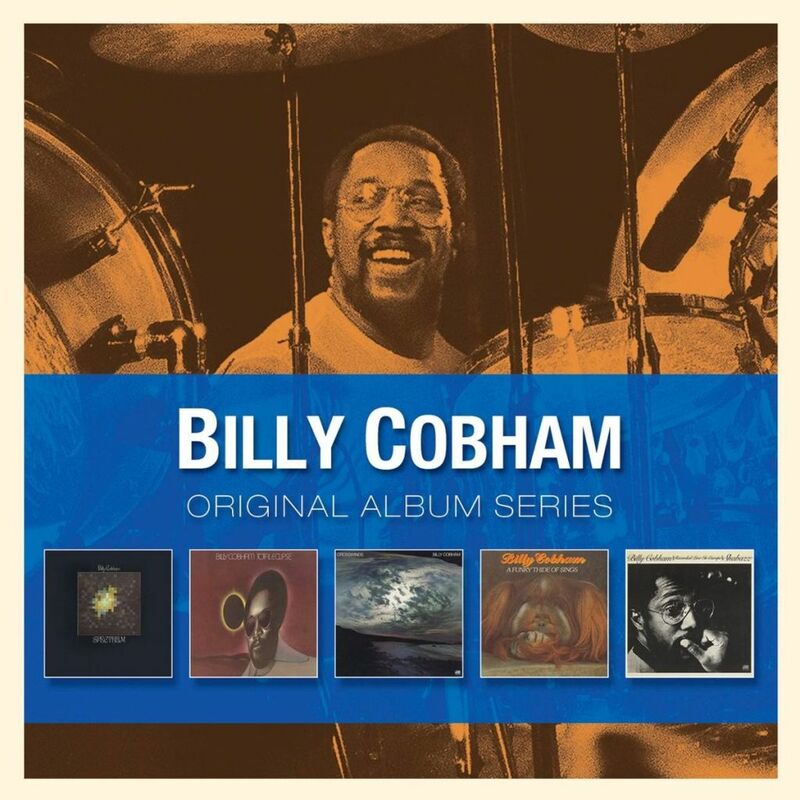 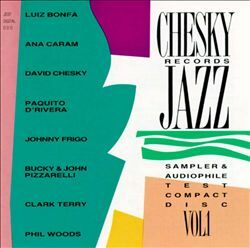 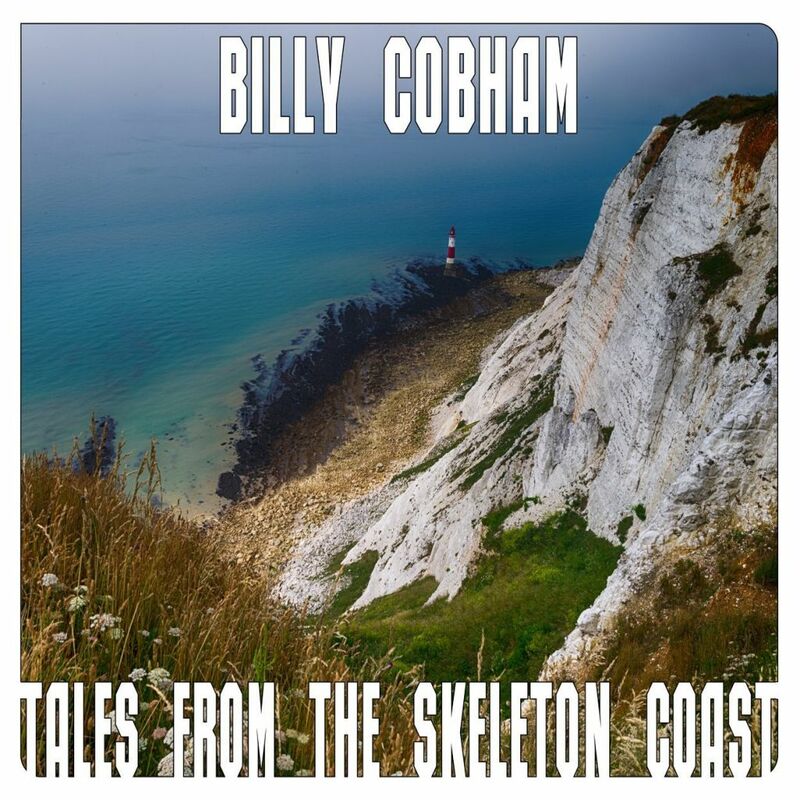 Billy Cobham’s Glass Menagerie was recorded live at the TDK Jazz Club in Riazzino, Switzerland in March of 1981. 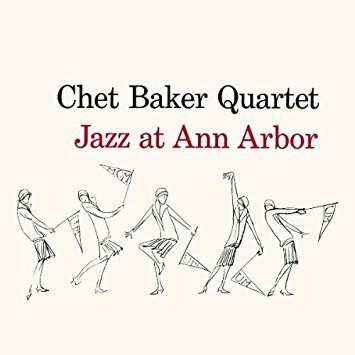 In addition to the great Mike Stern on guitar, the concert lineup included Michal Urbaniak (violin, sax), Gil Goldstein (piano), Tim Landers (bass), and, of course, the legendary and influential Cobham on drums. 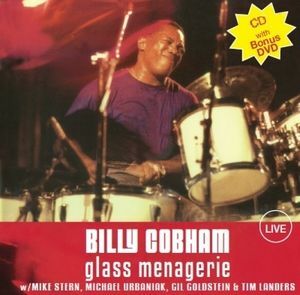 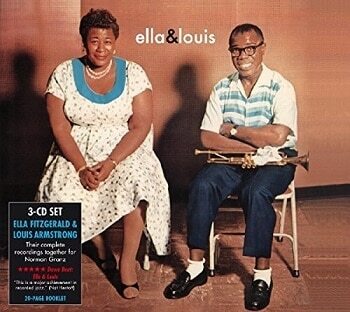 Billy Cobham: Glass Menagerie (DVD/CD Combo).